Category: Yoga and Meditation Tags: butterflies, energy, tai chi. 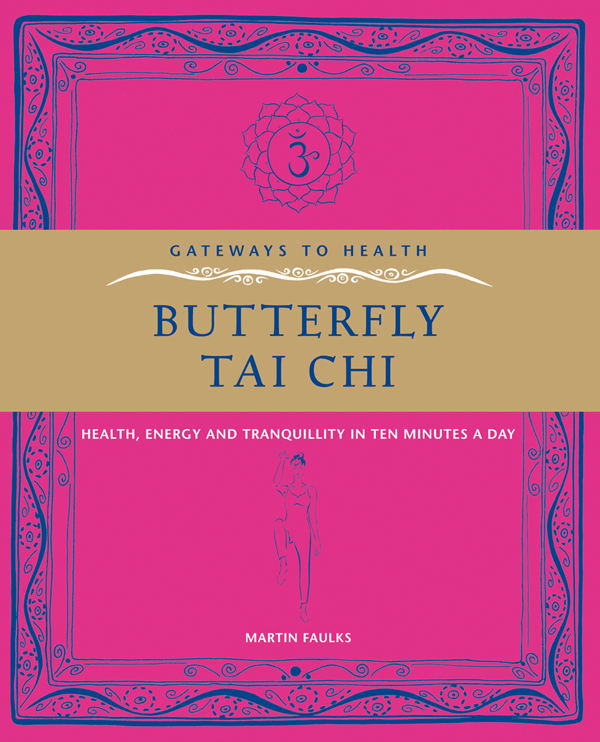 So he designed Tai Chi movements that naturally enhance the Qi flow in the order dictated by Chinese medicine – which is why the Butterfly Tai Chi routine is so effective. It can be used to treat a wide variety of illnesses, but its real power is in preventing illness.